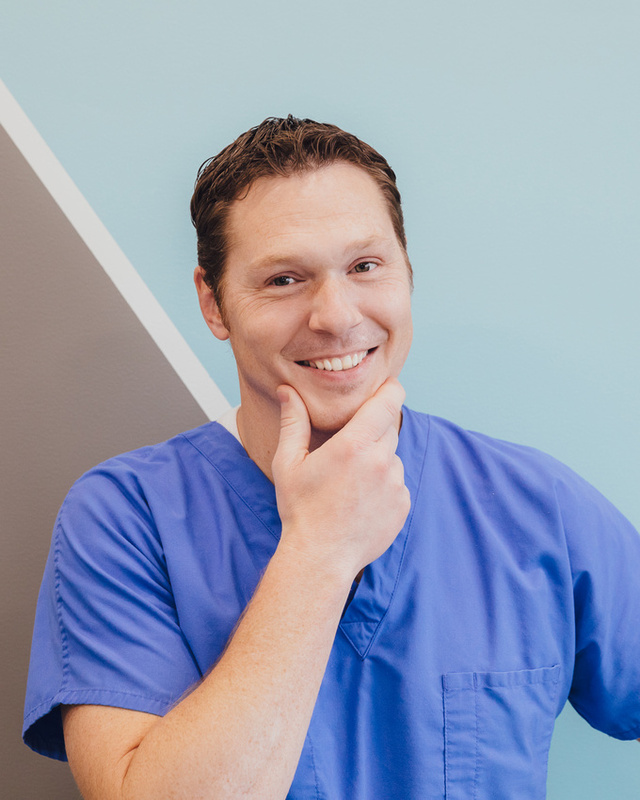 Dr. Chad is a fun-loving guy who grew up in Kalispell, where he wrestled and graduated from Flathead High School. He did his undergrad at FVCC and the University of Montana, later attending dental school at the University of Minnesota. He completed his pediatric dental residency among the Ozarks in Springfield, Missouri. When Dr. Chad is away from the office, he loves playing in the mountains of his hometown in Montana. His favorite things to do are wake/snowboard, spending time with his wife and three kids, playing catch with their two dogs(sometimes cats,too) and quoting movies! Dr. Chad enjoys all kids-including fur kids! We know the dentist can be a scary place, but that’s why Dr. Chad and his buddy, Burr, are opening up a dental clinic where kids can always be smiling. Everything is so much more fun when we show off our grin! After being away from the valley for school, Dr. Chad is thrilled to be back and hopes to not just see you in the office, but in the lakes, rivers and trails around! If you spot him, be sure to say hi! Glacier Grins is a pediatric dental office that is specially geared toward serving children. From a kind and kid-centered staff, to an office specially built for a positive sensory experience, Dr. Chad has made every effort to create an atmosphere conducive to a child’s overall health. We, at Glacier Grins, know that building a dental home where a kid’s smile grows big reaps benefits in their life far beyond a few teeth. It brings confidence, trust, and an integrated approach to dental health. 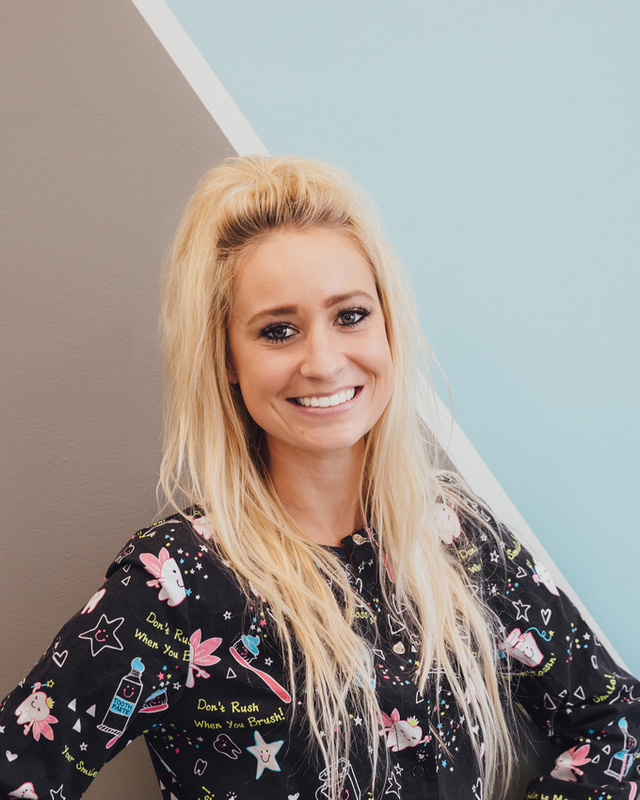 Brittanie Bagley brings years of experience assisting in children’s dentistry to Glacier Grins. The littles just love her and she keeps our office rolling! No wonder! She’s an active and loving mom, herself! Howdy! My name is Tiffany and I attended Dental Assisting School in Bothell, Washington where I graduated in 2010. I am proud to be a part of a wonderful team here at Glacier Grins. The ability to help and interact with children is satisfying and is something I look forward to daily. When I am not working, you can find me with my husband, our son and two fur babies who enrich my life daily. I love having adventures in the outdoors from fishing and camping to hunting. Cooking, baking and crafts are also hobbies I enjoy. I look forward to meeting you! 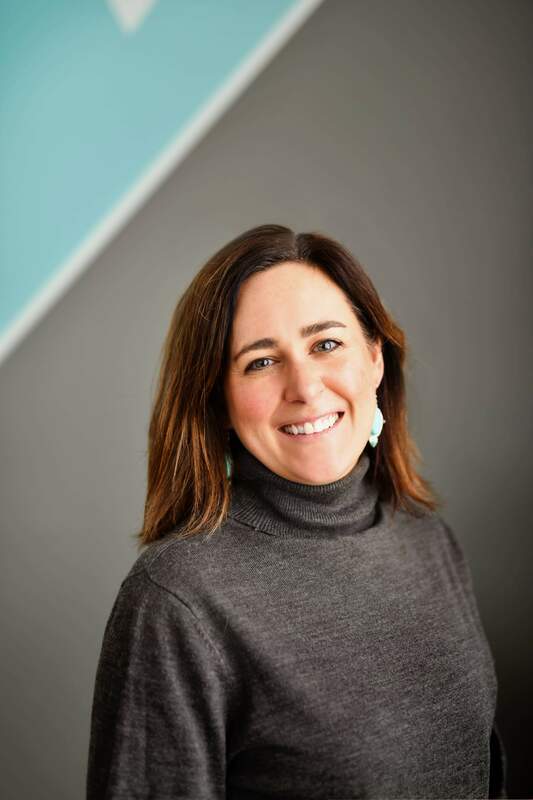 Ashley has been with Glacier Grins since April 2018. Aside from dental assisting, she enjoys spending her free time with her 2 year old son, Beckham. They love to go fishing, camping, boating, and enjoying the outdoors any chance they get. Any time away from the office, Ashley is watching her son grow, play, and discover new things! Ashley has an eagerness to learn, as well as a loving care that she brings to the office and each patient every day. Hello! My name is Krista. I recently moved to the valley from Washington and am enjoying every aspect of Montana. After having a background with childcare, I decided to go to Dental Assisting School with pediatrics in mind. I am beyond excited to grow with the team here at Glacier Grins! I am so happy to be part of the Glacier Grins Pediatric Dentistry Team! 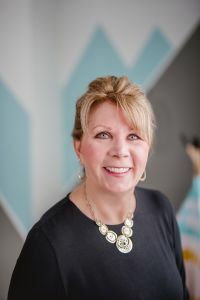 With 22 years of experience in the dental field, I look forward to helping you with scheduling appointments, answering insurance and billing questions, and making sure your visit is a positive experience. I look forward to meeting you and your families and building lasting relationships! I am married with three children and two grandchildren with another on the way! My greatest joy is spending time with my family. In the summer you will find us out enjoying Flathead lake on our Pontoon boat enjoying all that Montana has to offer. Hello! My name is Megan and I am excited to be a part of the Glacier Grins Pediatric dental team! I am from the Bitterroot Valley and graduated from the University of Montana with a B.A. in elementary education in 2001. I love kids and I am so excited to be working in such a fun environment with an amazing group of people that truly care about children and their well-being. My husband and I moved to the Flathead Valley in 2008 and we thoroughly enjoy all that this beautiful valley has to offer. We love skiing, rafting, boating, and hiking and just being outside with our two girls, mini Aussie and English Springer Spaniel.